There is no limit to the points you can earn! Points can be redeemed on any of our web sites! Every dollar you spend adds a point to your reward balance! Redeem customer reward points for discounts and FREE products! Earning Points: Registered customers automatically earn Customer Reward Points by purchasing eligible products through the fsreloading.com and fsbulletsandbrass.com web sites at the rate of 1 point per US dollar spent on eligible products not including taxes and shipping. Customer Reward Points can also be earned by participating in special events and programs like subscribing to our email newsletters, sending us feedback and finding web site bugs. Special events and programs are announced from time to time through email newsletters and on our web sites. Using Points: The number of points required to purchase eligible products varies from product to product and is listed on each eligible product description. To use your accumulated Customer Reward Points, add eligible products to the shopping cart. When you are finished shopping, click on "SHOPPING CART" near the top right of every page . Click on "Use Reward Pints". The number of Customer Reward Points you have accumulated and the maximum number of points that can be used on the current order will be displayed. Enter the number of points you wish to use in the box provided. A discount corresponding to the number of Customer Reward Points entered will be deducted from your order. Continue the checkout as normal. Eligible Products: Products eligible for the Customer Rewards Program are limited to items currently in stock. We reserve the right to change, limit, restrict or cancel product eligibility at our sole discretion for any reason or no reason without prior notice. Restrictions: You must be a registered customer of fsreloading.com or fsbulletsandbrass.com to earn and use Customer Reward Points. Customer Reward Points have no cash value and are not transferrable. Reward points can only be redeemed for eligible products through the fsreloading.com and fsbulletsandbrass.com web sites. Reward points can not be used for shipping, taxes, import duties or any other fees associated with your purchase. There is no maximum number of points you can accumulate. The minimum number of points that can be redeemed is 1. Points earned do not expire. We reserve the right to approve, deny or revoke participation in the Customer Rewards Program for any reason at our sole discretion without prior notice. We reserve the right to modify, restrict, waive, suspend or terminate this reward program and any of its features and benefits for any reason at our sole discretion without prior notice. 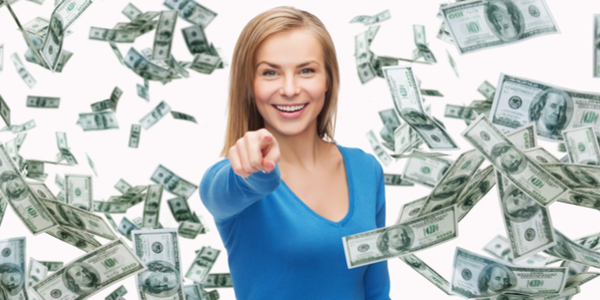 Limitations: This customer reward program is void where prohibited by federal, state or local law. 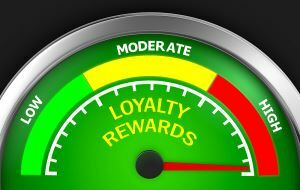 These rules set forth the entire terms of the Customer Reward Program. We have no other obligations beyond those described in these rules. Tax Liability: You are responsible for any tax liability, including disclosure requirements, that may arise from your participation in the Customer Rewards Program. Automatic Acceptance: Your participation in the Customer Reward Program through redeeming reward points for products signifies your acceptance of these rules and your agreement to be bound by these rules.